↑ Gabra, Gawdat (2009). The A to Z of the Coptic Church. Scarecrow Press. p. 97. 1 2 3 4 Kelly, Joseph (2009). 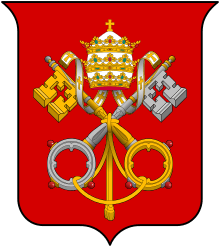 The ecumenical councils of the Catholic Church: a history. Liturgical Press. 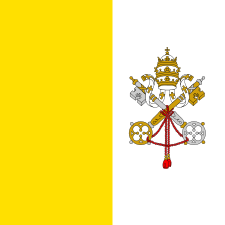 ↑ "Saint Cyril of Alexandria and the Council of Ephesus". Retrieved 2011-09-25. 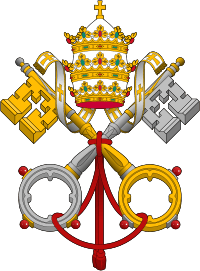 1 2 3 4 5 6 7 8 "Catholic Encyclopedia - Council of Ephesus". 1 2 Robertson, John Craigie (1854). 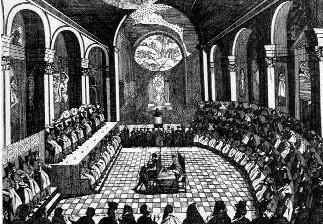 History of the Christian Church. John Murray. p. 405. Retrieved 9 November 2015. ↑ Gibbon. The Decline and Fall of the Roman Empire. p. 115. ↑ J. B. Bury (1958). History of the later Roman Empire from the death of Theodosius I to the death of Justinian. Courier Dover Publications. pp. 353–. ISBN 978-0-486-20398-0. Retrieved 8 October 2011. 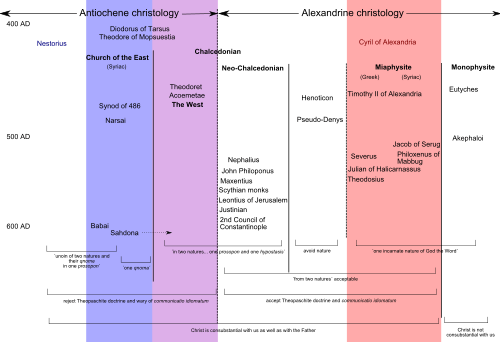 ↑ Common Christological Declaration between the Catholic Church and the Assyrian Church of the East Archived January 4, 2009, at the Wayback Machine. McGuckin, John Anthony (2004). 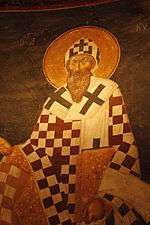 Saint Cyril of Alexandria and the Christological Controversy. St. Vladimir Seminary Press. ISBN 978-0-88141-259-8.